Over the years many Music Therapists have made a significant contribution to the profession of Music Therapy. To honour them and their contributions, MTABC has granted these members Lifetime memberships. 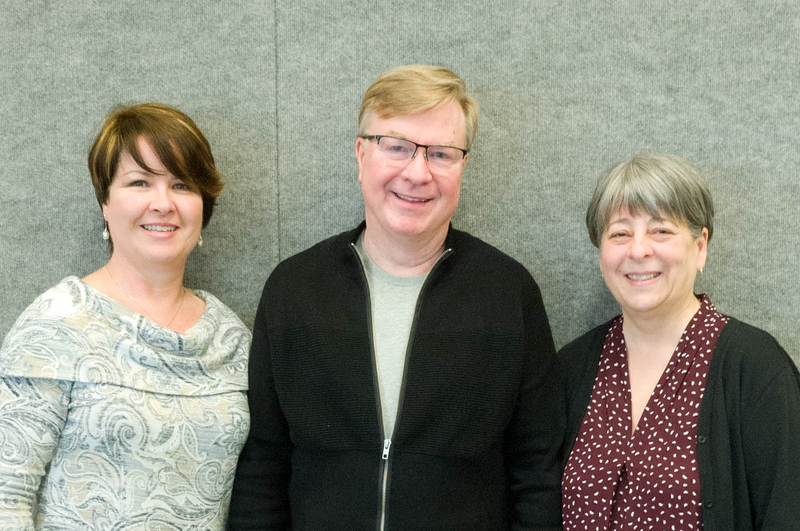 On Saturday April 6 at the AGM, Marni Brechin, Stephen Williams and D.Louise Whitehead were honoured for their contribution and commitment to the music therapy community. Please visit the Honoured Life Members Page.